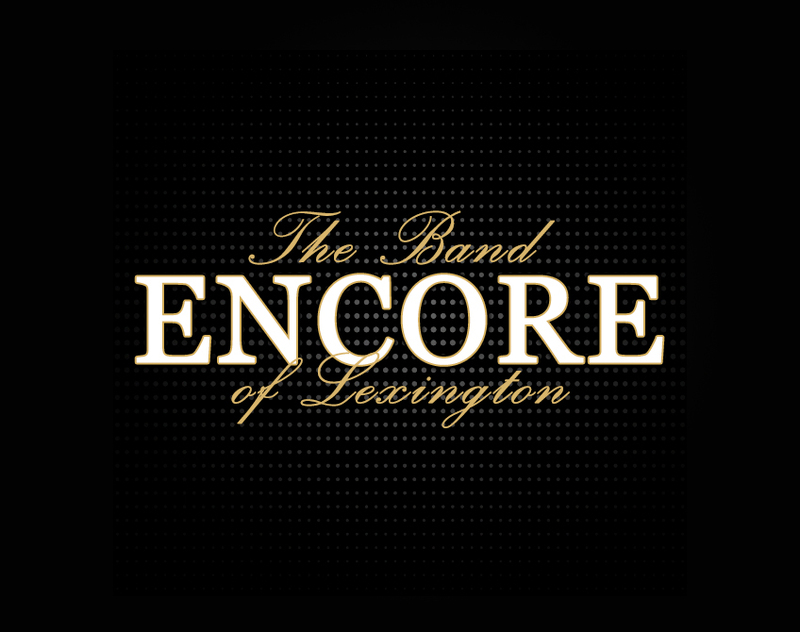 If you want to experience a live band that leaves you saying, “Can we get an ENCORE?” If you love a variety of music that moves the soul, then you need the band Encore Of Lexington at your next event. Encore was established with the soul purpose of providing a wide-range of quality music that transcends age. We pride ourselves in giving high energy, interactive performances, that keeps our audience engaged and on the dance floor. We provide a dynamic set for wedding, corporate entertainment, private parties, NYE parties, fundraisers, festivals and more! We love performing some of the most popular tunes, while mixing in Motown’s favorites and some old school Funk! Encore has been together over 5 years and we have over 50 years of experience in the music industry. If you want that that “Don’t stop the music feeling” hire Encore Of Lexington for your next event. We specialize in Giving You Something You Can Feel. Be sure to take a look at the “Special Services” tab as well! P.S. Let us handle ALL of your entertainment needs, so you can focus on other matters!